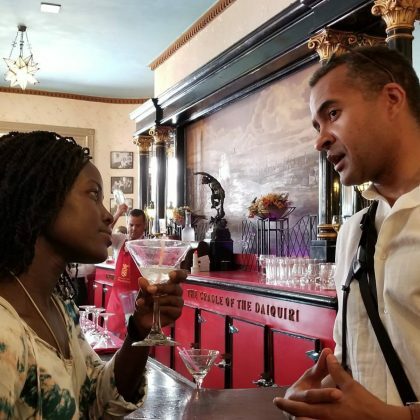 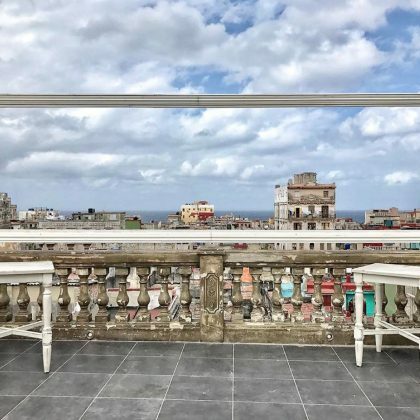 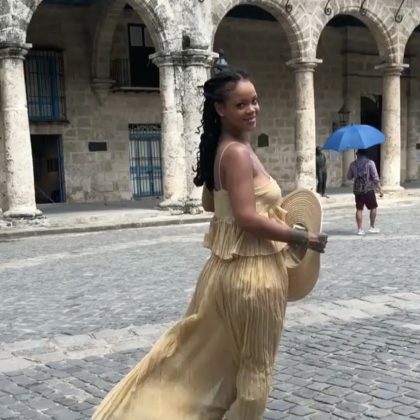 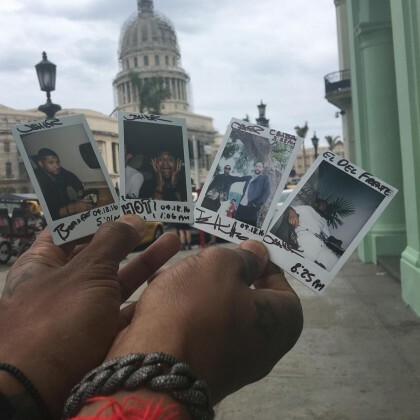 Jesse Williams posted a photo in July 2018 of Havana, Cuba’s Gran Hotel Manzana Kempinski La Habana. 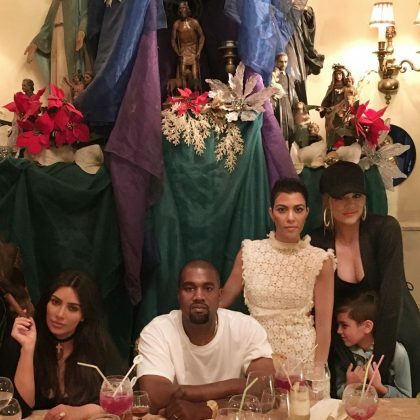 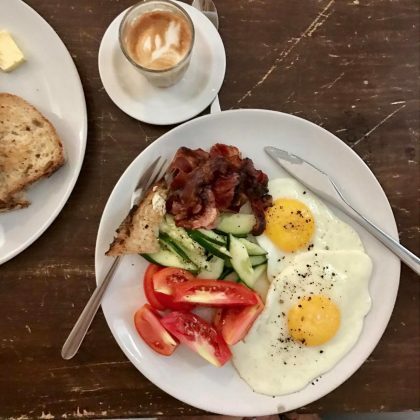 Kourtney Kardashian posted a throwback picture in June 2017 of the Kardashian family meal at San Cristóbal Paladar that also included Kanye West, Malika Haqq, Mason Disick, and Penelope Disick. 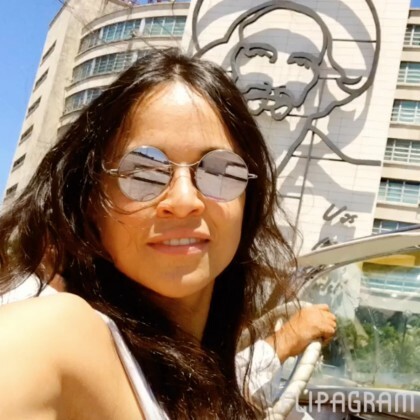 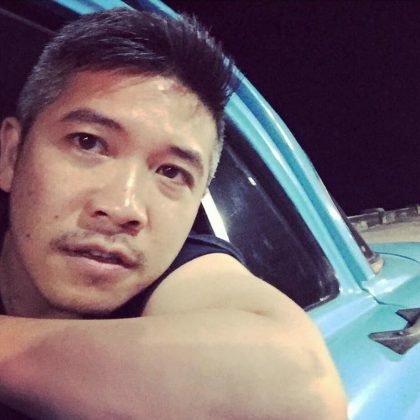 ﻿Designer ﻿Thakoon Panichgul﻿ snapped himself inside a classic car while driving on this road on a “Havana night” in April 2017. 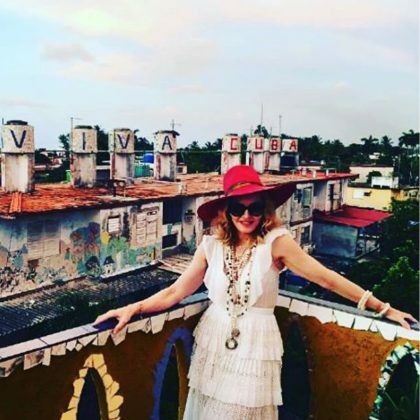 Madonna﻿ was having the “Best Birthday Ever” while “At The Fuster Museum” in August 2016. 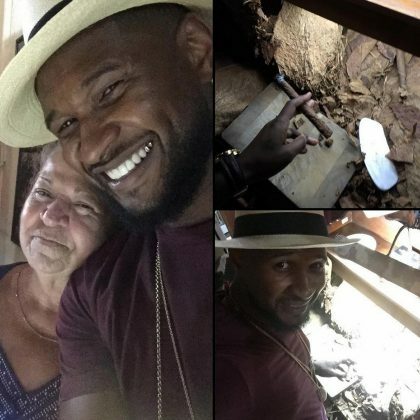 Usher ﻿did “Dinner . 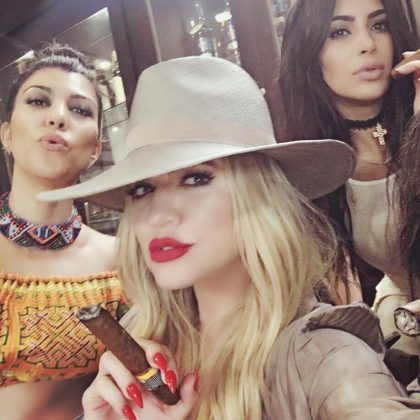 . . with the squad” at El Del Frente in April 2016 and also enjoyed some “Cuban cigars” and a drink while he was there. 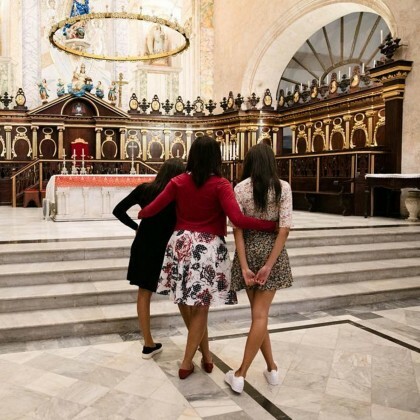 Michelle Obama﻿ embraced ﻿Malia Obama﻿ and ﻿Sasha Obama﻿ — “Mis niñas — when they visited the Cathedral of the Virgin Mary of the Immaculate Conception in March 2016. 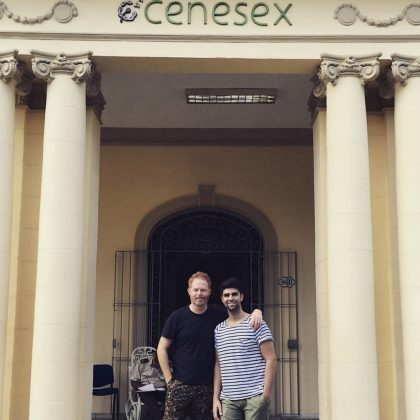 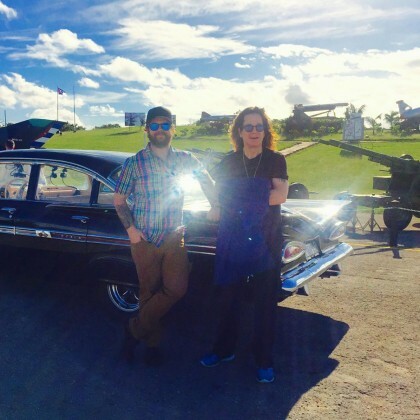 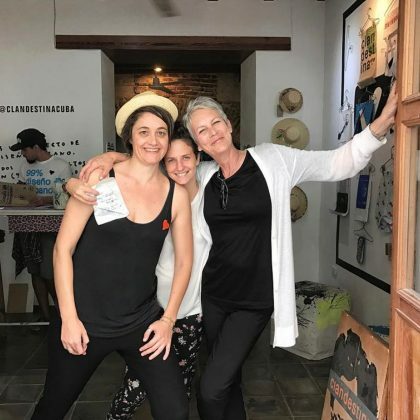 Jack Osbourne was “Out front of the Museum of the Revolution” during his Cuba “#adventure” in January 2016. 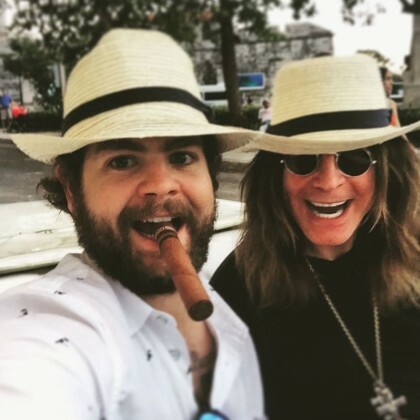 Jack Osbourne﻿ and ﻿Ozzy Osbourne﻿ wore fedoras during their January 2016 visit to the Plaza de Armas. 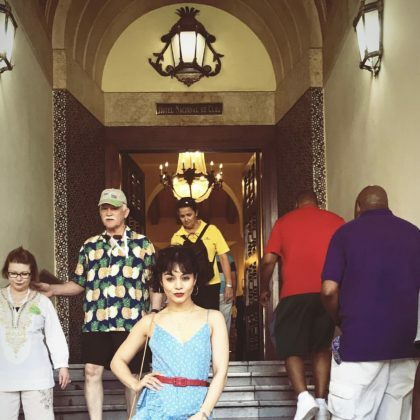 Katy Perry came to the world famous Tropicana Club in October 2015. 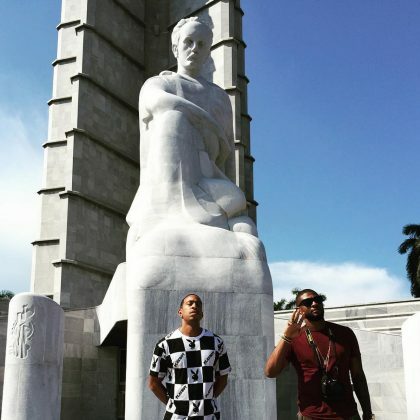 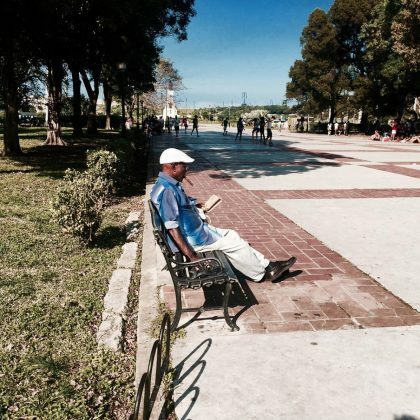 Ludacris was at the Jose Marti Memorial Cuba doing some “#bdaypimpin” on his 38th birthday in September 2015. 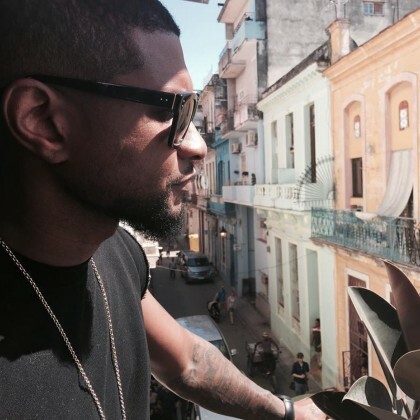 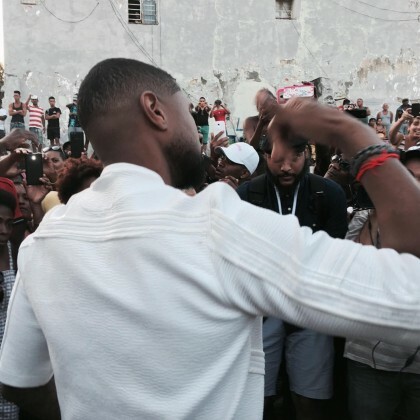 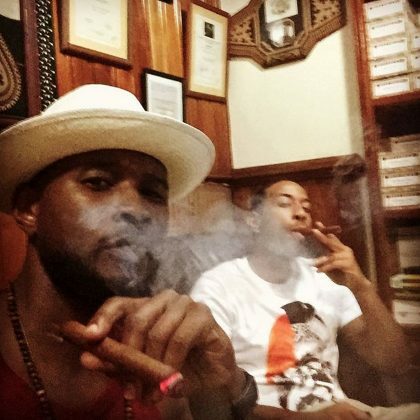 Usher﻿ and ﻿Ludacris﻿ smoked cigars together at H. Upmann Factory in September 2015 ahead of Luda’s 38th birthday. 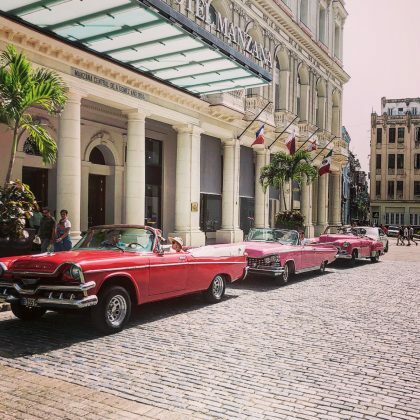 In February 2015 in front of the Hotel Habana Libre, Paris Hilton said she was “Posing in fronf of the original ‘Habana Hilton Hotel’ that my great grandfather Conrad opened here in 1958.